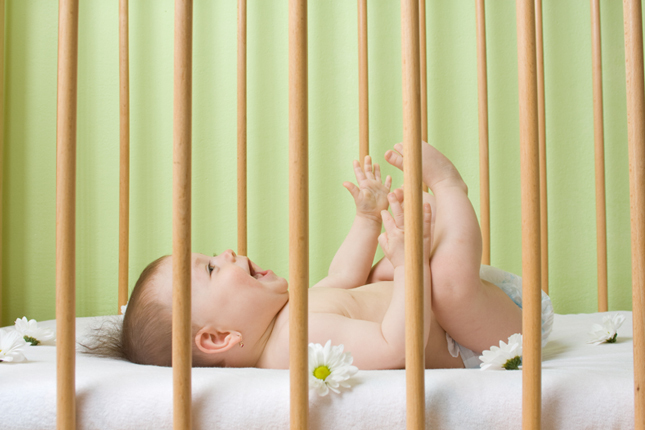 Your baby's sleeping environment is extremely important. Taking necessary precautions to ensure their safety could literally mean the difference between life and death. As a new parent, what do you need to know about play yard safety? Is it safe for your child to sleep in a play yard? What are some things to keep in mind when traveling? We're teaming up with Keeping Babies Safe to learn how to make your baby's sleeping environment as safe as possible. We explore the best apps to help you organize your life and entertain your little ones. Would you like to recommend an app for us to review? Leave a message through our website voicemail, or email us through our website. Don’t let months and months go by without taking a much needed break. Finding the right babysitter can be a challenge, so we’ll provide you with some tips and tricks to finding the best person you can trust.